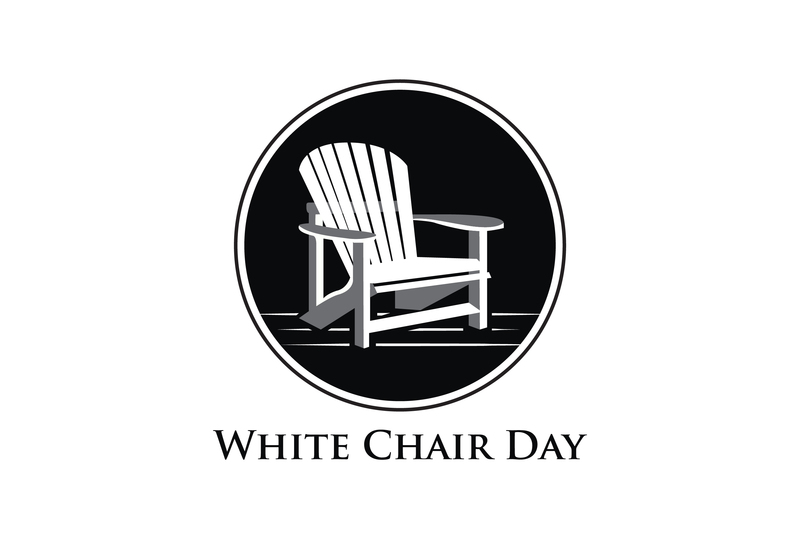 From that moment, whenever Joni had one of those head-scratching moments, she would explain to those around her, “I’m just having a White Chair Day.” Surprisingly, others shared their stories with her and White Chair Days was born. 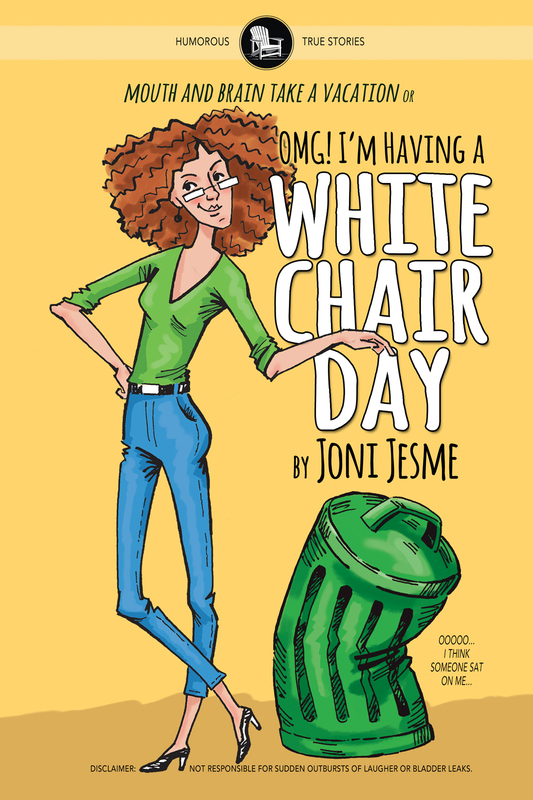 Joni Jesme is a mom, writer, and creative soul with wet feet, dirty hands, working on her fourth cup of coffee. 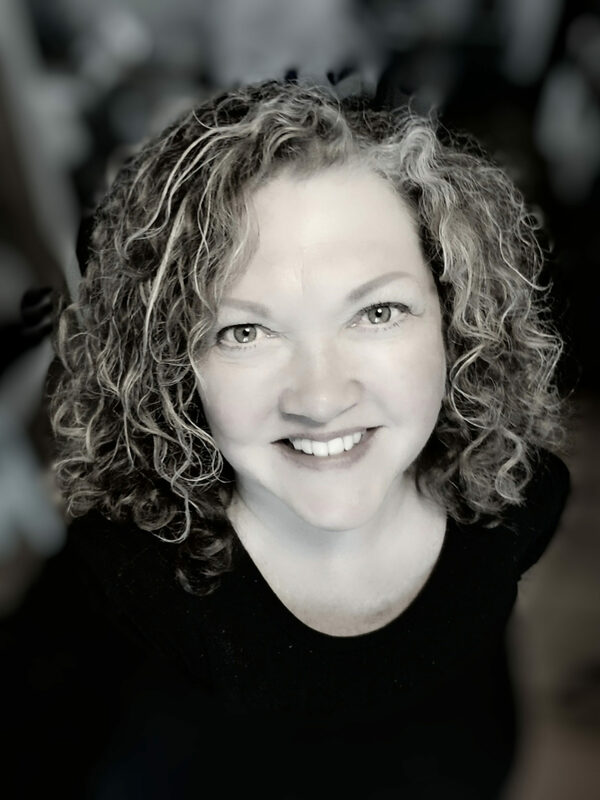 She is employed in the creative world of marketing.